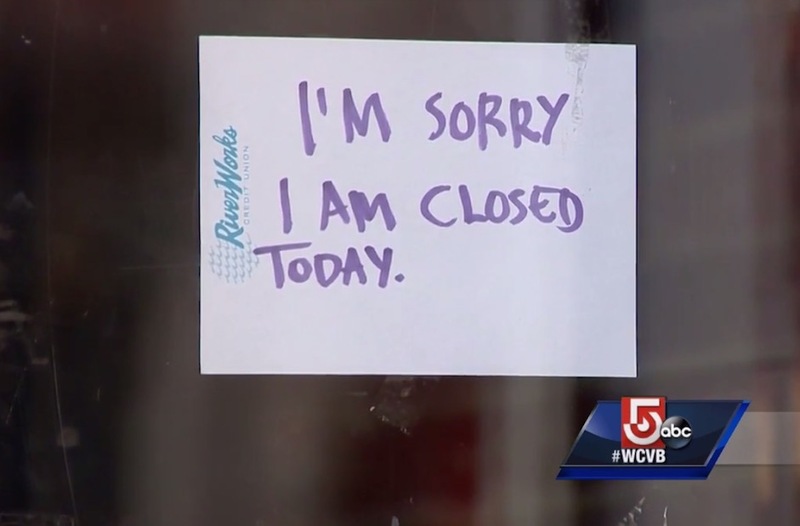 A Massachusetts coffee shop has closed its doors after the shop’s manager made a number of anti-police statements, which were followed by furious online backlash. 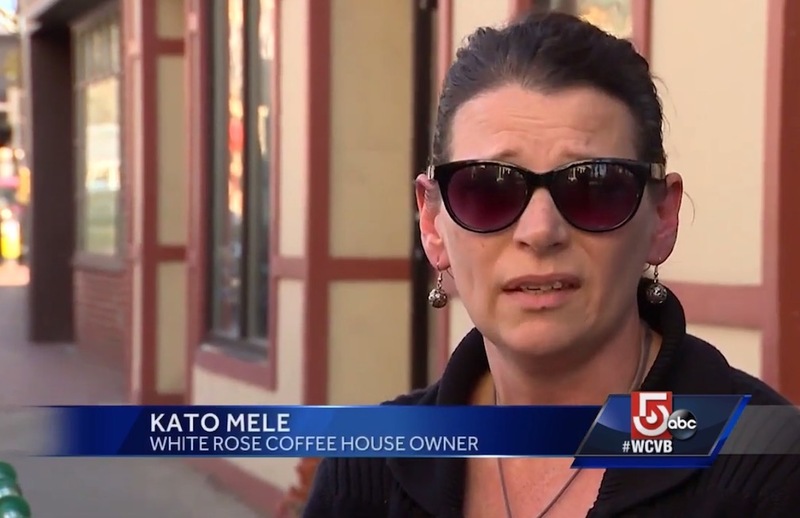 But the problems are only beginning for Kato Mele, owner of the White Rose Coffeehouse in Lynn. Mele indeed fired her manager over the anti-cop statements — but her manager also happens to be her daughter, WCVB-TV reported. 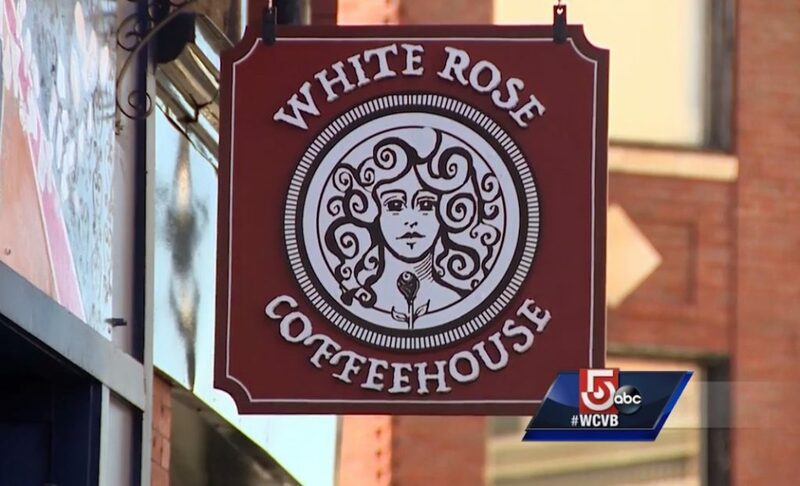 Mele’s daughter, Sophie, wrote on her personal Facebook page on Oct. 13 that the White Rose Coffeehouse would never host a “Coffee with a Cop” event, WHDH-TV reported. In the post, Sophie referred to cops as “bullies” and added, “I am adamantly anti-police,” WHDH noted. She also called police racists, WCVB said. Sophie also wrote that officers “uphold an unjust system and murder without consequence,” WHDH added. How did others react to Sophie’s statements? The online backlash was intense. Some called Mele’s daughter an “anarchist child” with a “deep hatred for cops,” WHDH reported. What actions did Mele take? 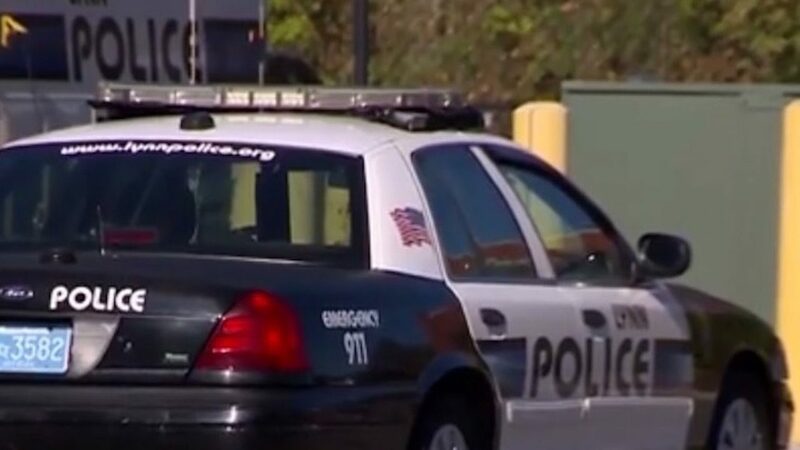 She fired her daughter and wrote police an apology calling the remarks “distasteful, biased and hateful,” WCVB said, adding that Mele invited officers to the shop Monday for coffee. Officers did not show up Monday, WCBV reported, adding that the typical morning crowd stayed away as well. But WCVB said Lynn police accepted Mele’s apology and didn’t wish her business to shut down. What is Mele saying now? “I would just say that my daughter had every right to say something as stupid as she said, every American has the right to say something as stupid as she said,” Mele told WCVB.